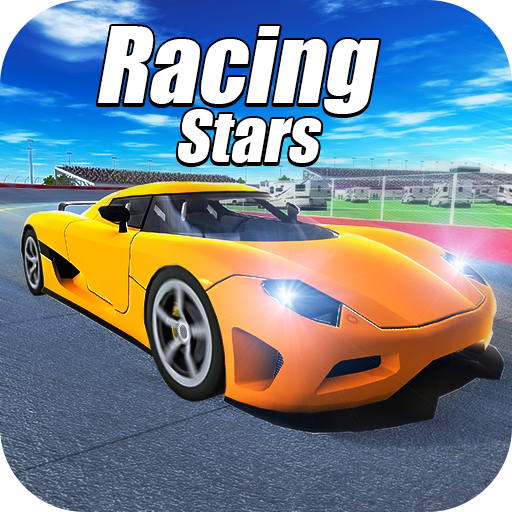 This is exciting and interesting arcade truck simulator with stunning HD graphics and thought-out physics. 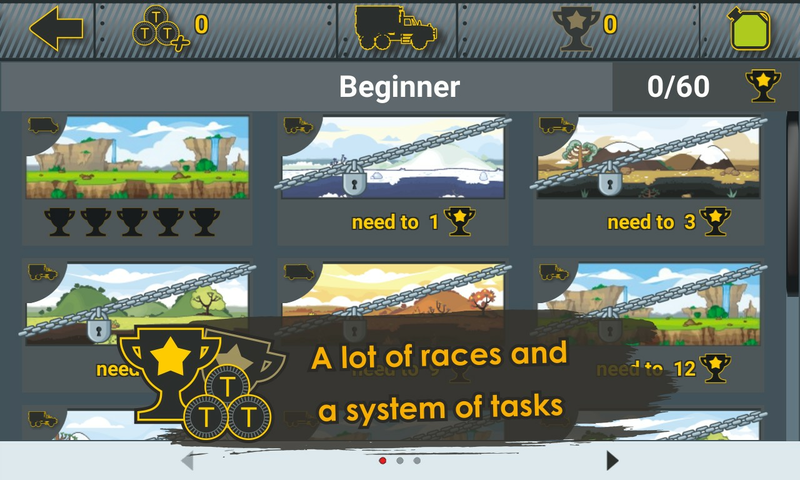 In which you need quickly and accurately to transfer cargo from one point to another, on a truck, overcoming various obstacles. Enjoy! This game will teach you to be caution! At the beginning of each arrival, you receive the cargo, that you have to deliver to the destination. You have to find a balance between speed and accuracy, so as quickly as possible to drive and not lose cargo. 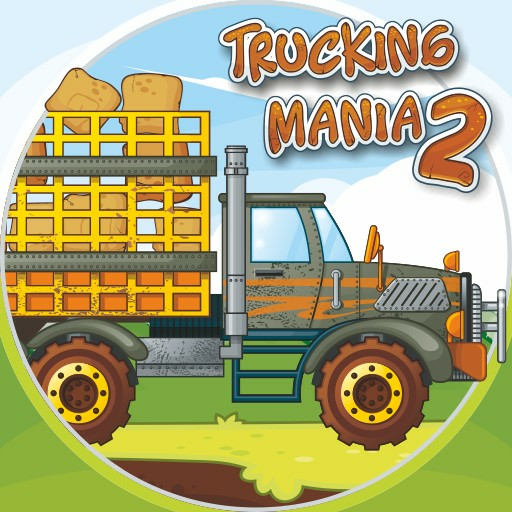 This all make the game the best truck simulator 2D with cargo transport. 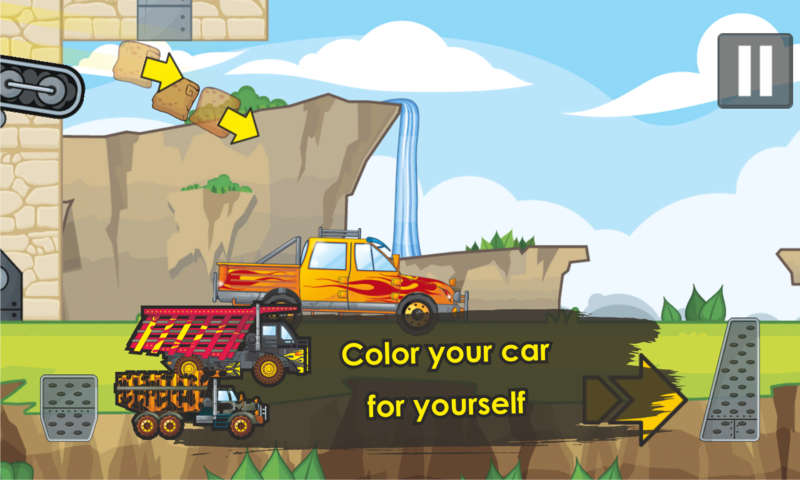 The game has a large fleet of cars ranging from small jeeps and small trucks to very large trucks, such as a quarry dump truck. 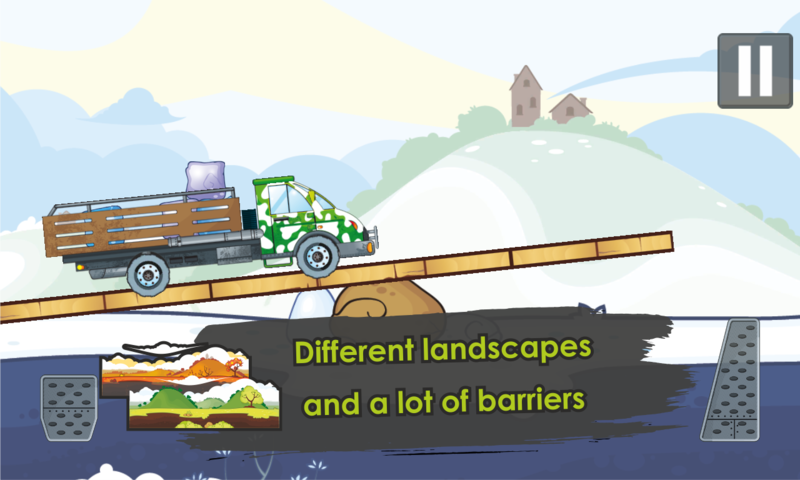 You can improve the characteristics and appearance of all trucks, as well as applying graffiti. The game has a lot of different locations. You can open new locations only after completing the tasks set in the game. In each arrival it is necessary to engage in cargo transportation. 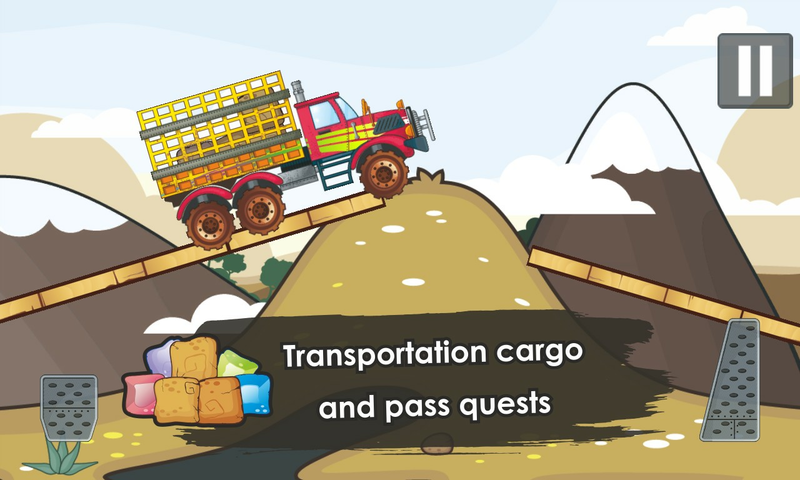 You need to load the cargo in a truck and transport it to various obstacles. Cargo transportation is complicated by uneven terrain and various obstacles. You have to improve your truck to show the best result. It is also necessary to be careful about choosing a truck, on some maps it is better to pass by one truck, and on others by another truck. Do not to forget as much cargo you transport, the more coins you get, and you can buy a new truck, or improve your current truck. In the near future a multiplayer will be added and you will be able to compete the trucking with your friends. 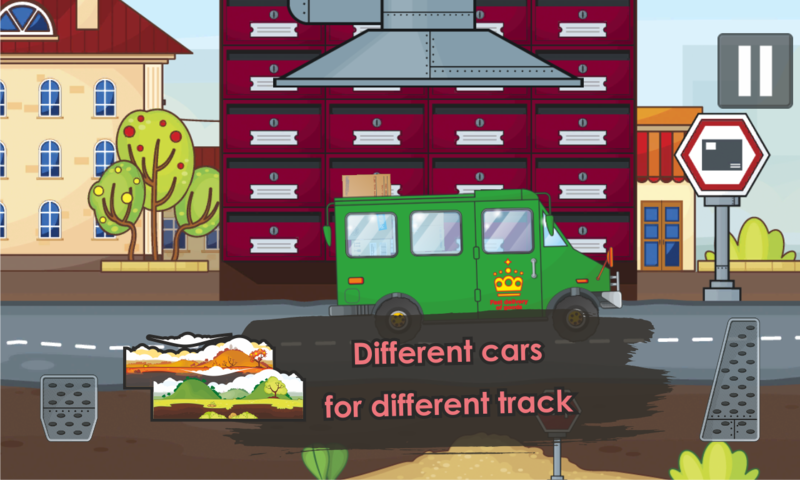 New trucks, tractors and other cars will be add. 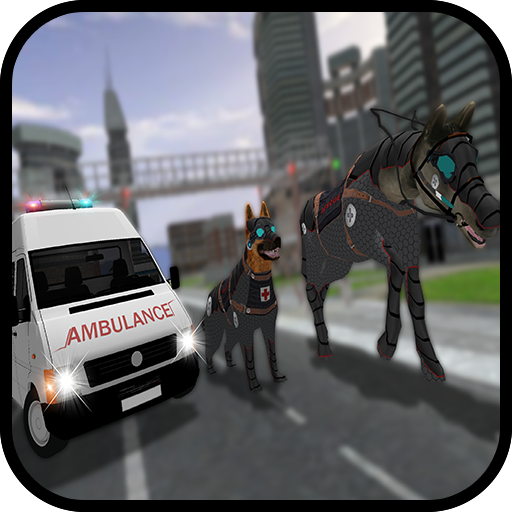 Also you will find new types of cargo and new more interesting races. 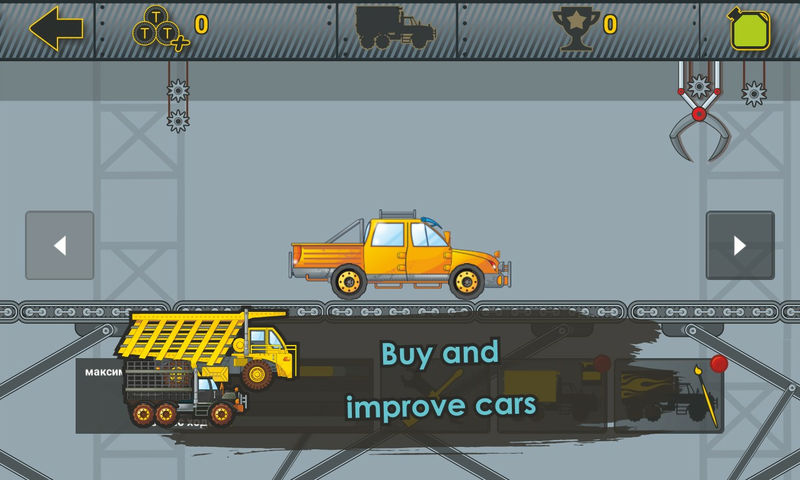 • A lot of cars: a jeeps, large and small trucks, quarry dump trucks. So, what are you waiting for? 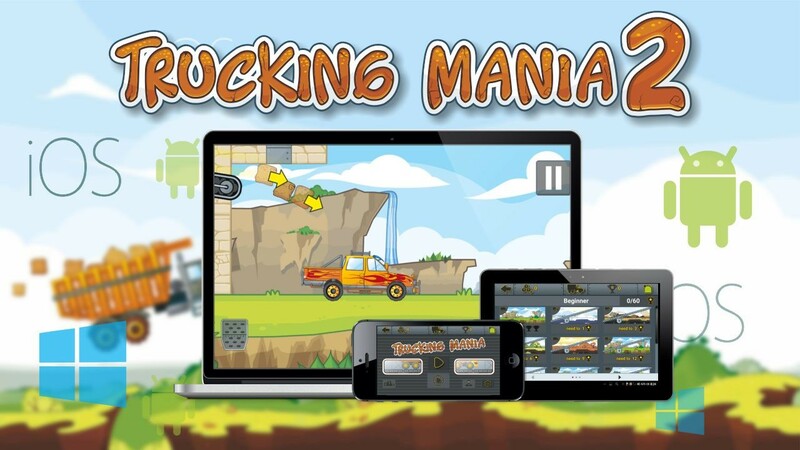 Play this truck simulator, carry cargo on trucks now, and have fun!